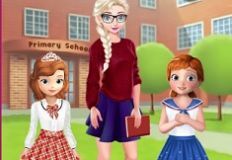 Well it seems like today is one of those days in which you will have alot of fun playing our newst games, new games in which we will bring you as main characters some of your favourite characters and friends. 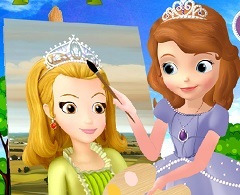 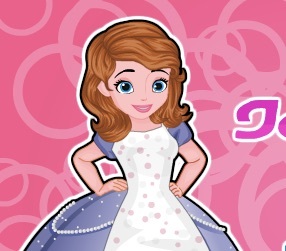 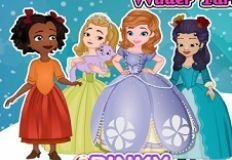 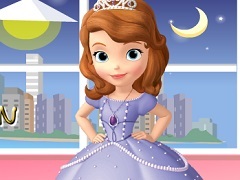 This new game that we have for you next is a very beautiful online game in which the main character is princess Sofia the First. 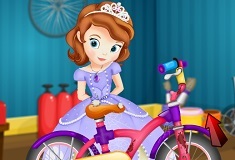 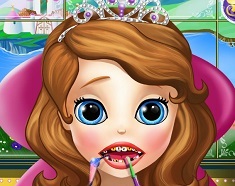 We love to offer you new games with your favourute princess and the new game for today is a caring game in which you need to join your friend and help her. 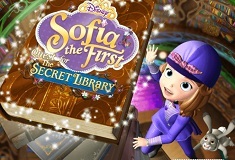 Sofia has some health problems because she was hit by a monkey while she was playing in the royal garden and now she cannot stop the bleeding. 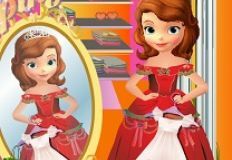 This new game that we have for you is a very beautiful online game in which you will play the role of the doctor and your mission is to stop Sofiaâ€™s bleeding nose and to administrate the right treatment in order to take care of her and make her healthy and happy again. 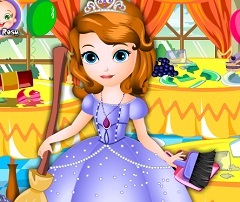 We know that you will love to play this new game ans that is why we invite you to join us, here on games-kids.com!